If you are looking for one of the most premium health clubs in Manchester, look no further than Bannatyne. With state-of-the-art gym facilities in a large and bright room, Bannatynes Manchester Quay Street is certainly one of the best gyms in the area after their recent refurbishment which includes a functional training zone alongside the cardio and weights equipment. 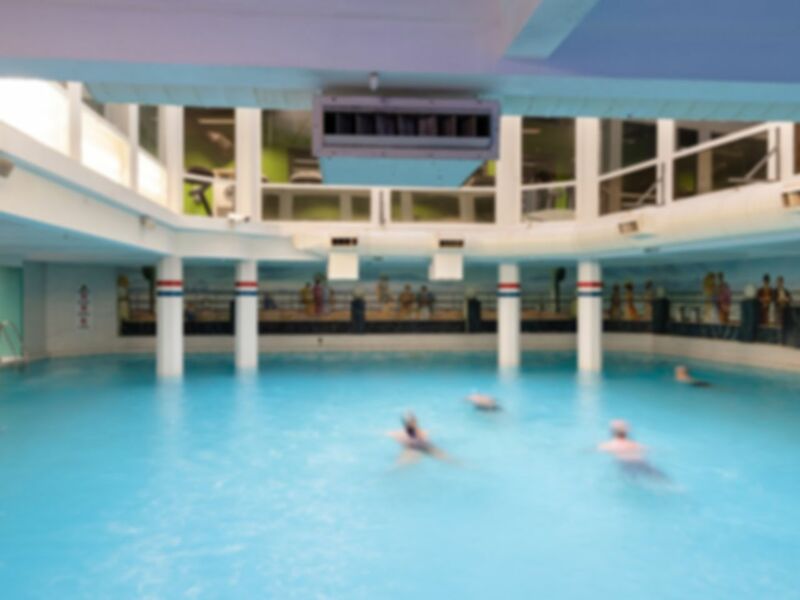 Alongside the gym you can have a dip in the luxurious swimming pool which is complimented by a sauna, steam room and spa pool to be used at your convenience. With some of the best facilities offered in Manchester, you won't regret visiting Bannatyne Manchester Quay Street. Conveniently located in the heart of Manchester, the Manchester Opera House and Museum of Science and Industry are only a short walk away. Miles better than the Bannatyne gym in the city centre. I went to this gym after comparing it to other gyms in the area and was pleasantly surprised at how much better it was compared to the photos. I especially liked the pool as it was large enough to swim in but also felt rather Cosy. The steam room and sauna were also very nice. Simon at the front desk was very helpful and engaging. The classes were thorough but at the same time just at the right level for a beginner like myself. Also both steam bath and sauna being in the changing rooms, was what won it for me. Will definitely be back. I went to a Speed Flex class at Bannatyne's. I'd never done this class before but I really enjoyed it. The staff were all very helpful and explained the equipment fully before the class began. I also visited the pool area which was great. All in all a good experience. Positive ! Really friendly staff and good equipment .